Bushmans have been supplying rural communities with water tanks and other agricultural products since 1989. We have worked closely with our farming customers to continue providing excellent products whilst improving our customer service. We want to make it as easy as possible to start saving water around the farm. Rural water tanks are the best solution for water conservation in agriculture. Rural water tanks have a multitude of uses on a farm. You can use your tank for irrigation for agriculture, for livestock watering systems or for stock and domestic water systems. Whether you use the tank around the house, the shed or in the paddock, Bushmans water tanks are the way to go. What are Bushmans tanks most commonly used for around the farm? Rainwater tanks are the ideal way to cut down on water costs for your farm. Rural water tanks have been used extensively in irrigation for agriculture. Our agricultural water tanks are suitable for both subsurface irrigation and sprinkler irrigation. Irrigation pumps can be easily fitted to our rainwater tanks to provide you with superior irrigation for agriculture. Sprinkler irrigation systems are a form of above-ground irrigation for agriculture. When combining this system with irrigation pumps on a Bushmans rural water tank, it provides you with the best water conservation in agriculture. 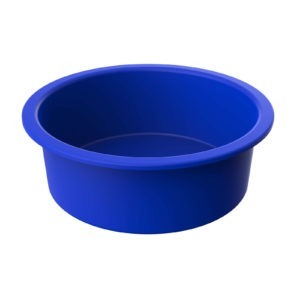 Our rainwater tanks are also ideal for livestock watering systems. 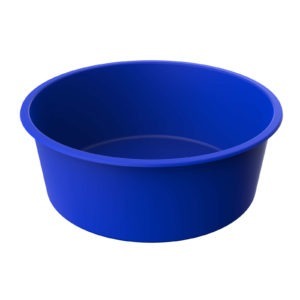 Making sure that your animals and livestock have enough water is extremely important for maintaining a healthy farm population. Australia’s hot summer can become unbearable for livestock without adequate access to water. That is why water stocks are needed in any agricultural operation. Stock water systems are used with Bushmans rural water tanks to provide livestock with much needed water whilst conserving water for later use. Farm water tanks are the most cost-effective way to reduce water bills on farms. Farmers know all too well the devastating effects drought can have on agricultural operations. That is why water conservation in agriculture should be a major concern for farmers. Installing water tanks on your farm or property is a necessity if you are looking to reduce your water costs, whilst making the most of valuable rainwater. There are a wide range of Bushmans water tanks to suit whatever your farm’s operations are. Whether you need a small tank that is easily installed, or a bigger tank for larger-scale agricultural operations, Bushmans has the tank right for you. 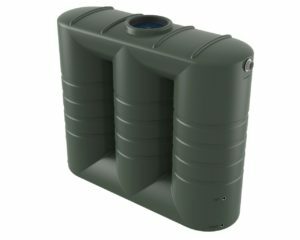 Our poly tanks come in sizes from 1,000 litres to 46,400 litres. Our Aqualine steel tanks come in sizes from 22,500 litres to 363,000 litres. 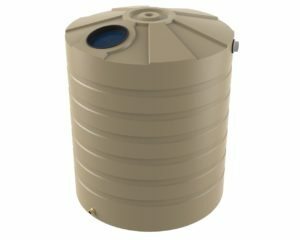 These water tanks all come in different shapes and designs to fit whatever your specific spatial needs are. At Bushmans, we are sure we have the right tank for your farming operation. 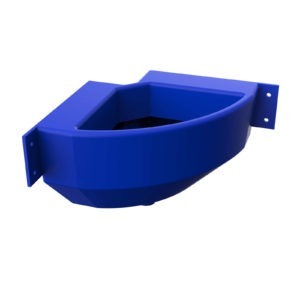 Once purchased, our drivers or local distributor will deliver the tank straight to your site and fit it out, meaning when they leave; the tank is ready for use immediately. Why choose a Bushmans tank?